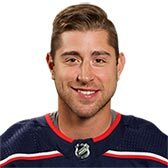 BRANDON DUBINSKY is 6' 2 and weighs 216 pounds. He is currently 33.0 years old. 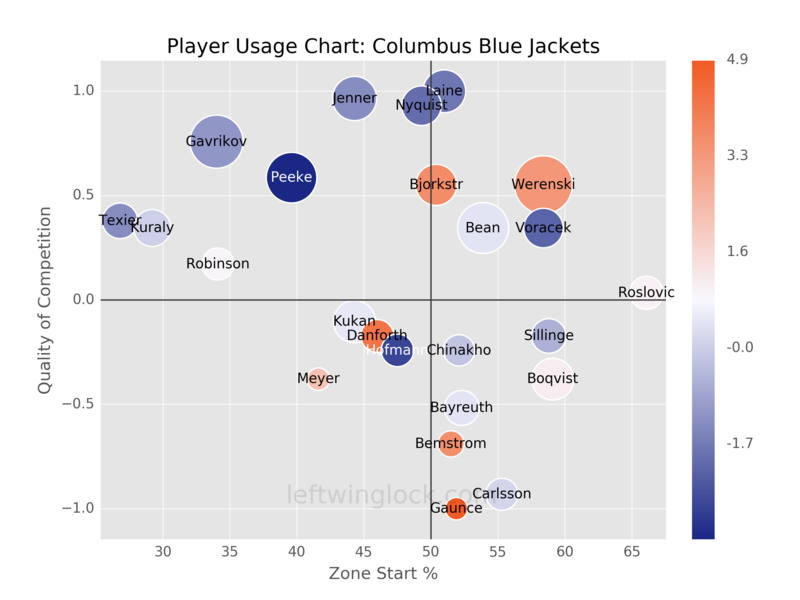 Traveled back to Columbus for an MRI on his hip. These two teams last played on Tuesday, April 2, 2019. 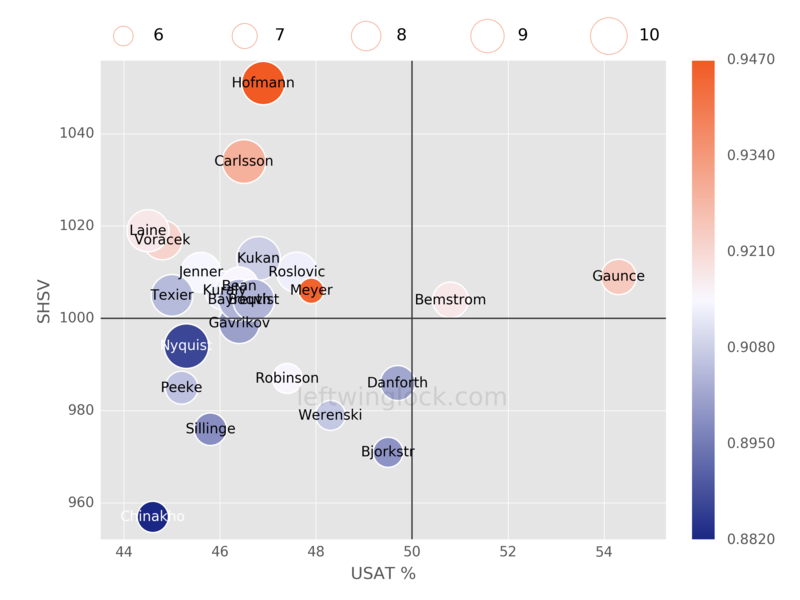 These were the lines used most frequently against BRANDON DUBINSKY.